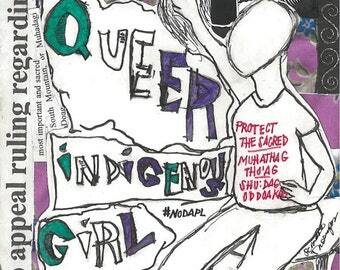 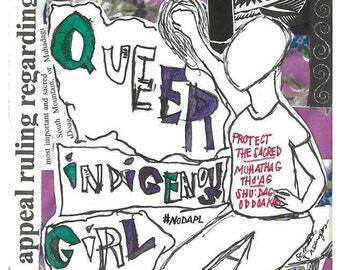 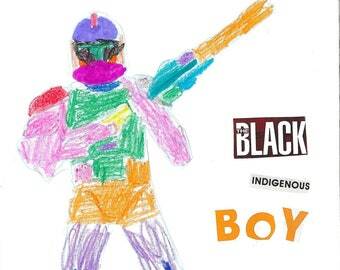 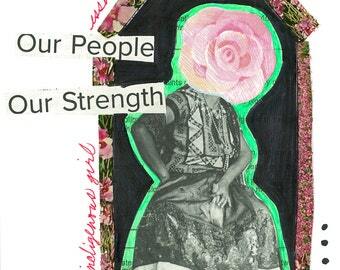 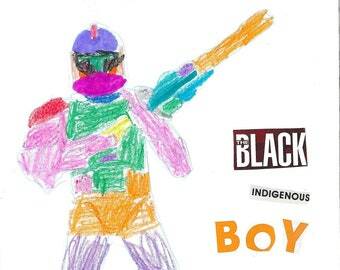 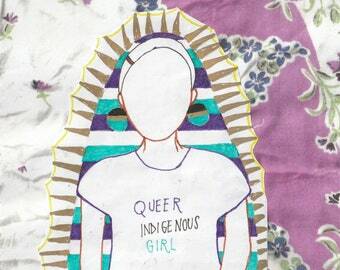 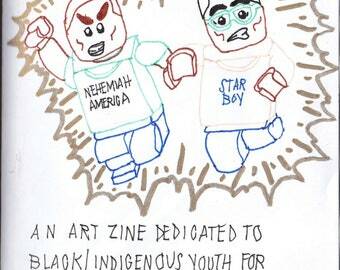 Announcement Se'mana Thompson is the creator of the zines Queer Indigenous Girl and Decolonizing Parenting as well as the editor of the zine Black Indigenous Boy. 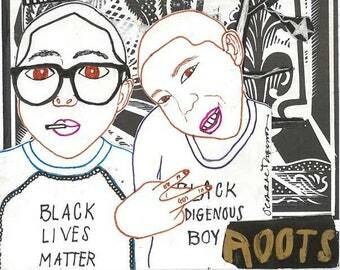 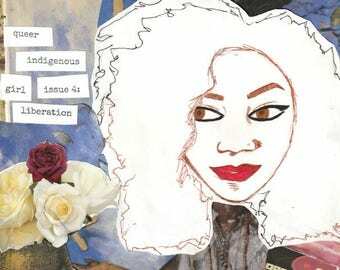 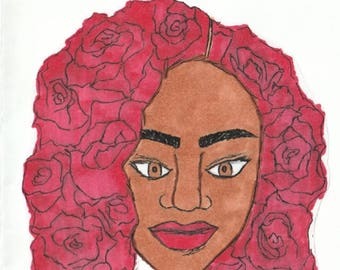 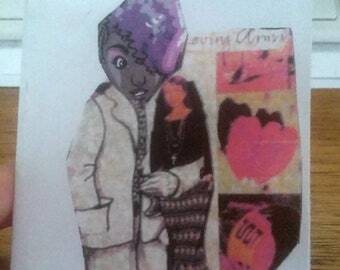 Se'mana Thompson is the creator of the zines Queer Indigenous Girl and Decolonizing Parenting as well as the editor of the zine Black Indigenous Boy. 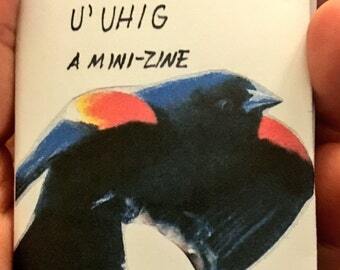 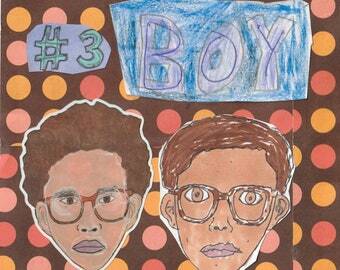 AMAZING really wonderful zine !